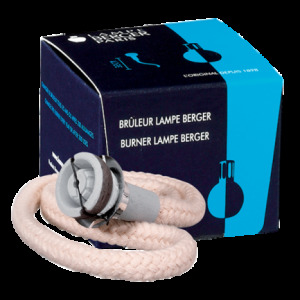 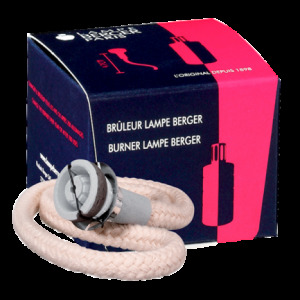 Thanks to its exclusive burner AIR PUR System 3C®, Lampe Berger cleanses and fragrances indoor air like no other system does. 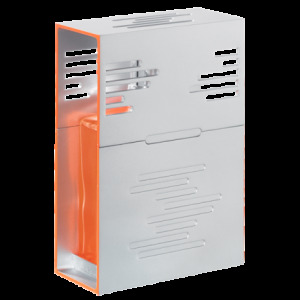 AIR PUR SYSTEM 3C® optimises the diffusion of the Lampe Berger fragrances and strengthens the elimination of unpleasant tobacco, cooking or pet smells. 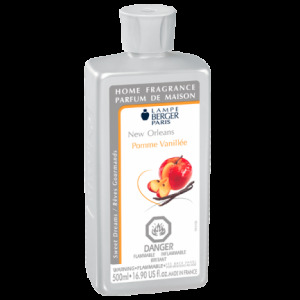 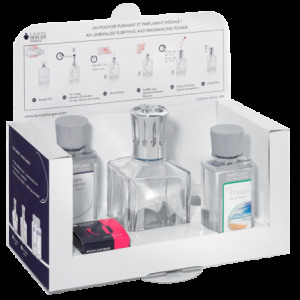 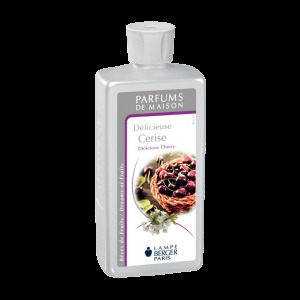 The elimination of bad odours, the quality of the fragrance and the safety of use can only be guaranteed when the Lampe Berger AIR PUR SYSTEM 3C® is used in conjunction with Lampe Berger fragrances.